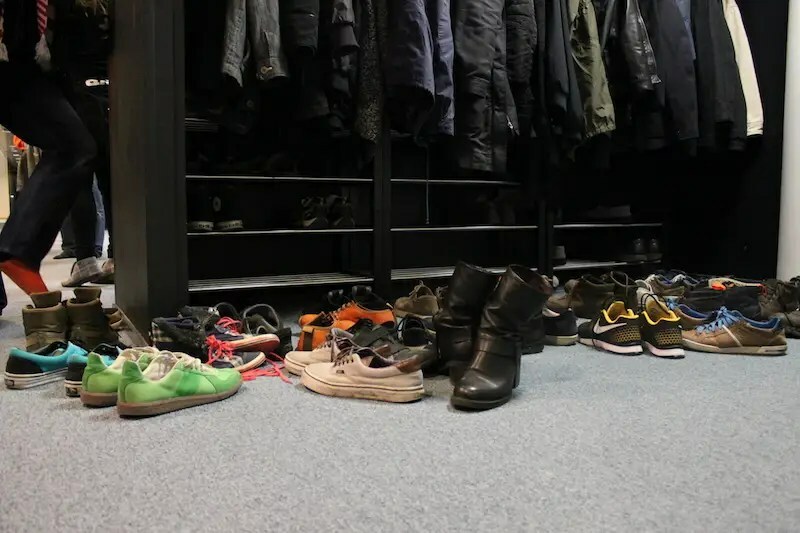 Finnish startup Supercell has a strict policy: No shoes allowed in the office, ever. 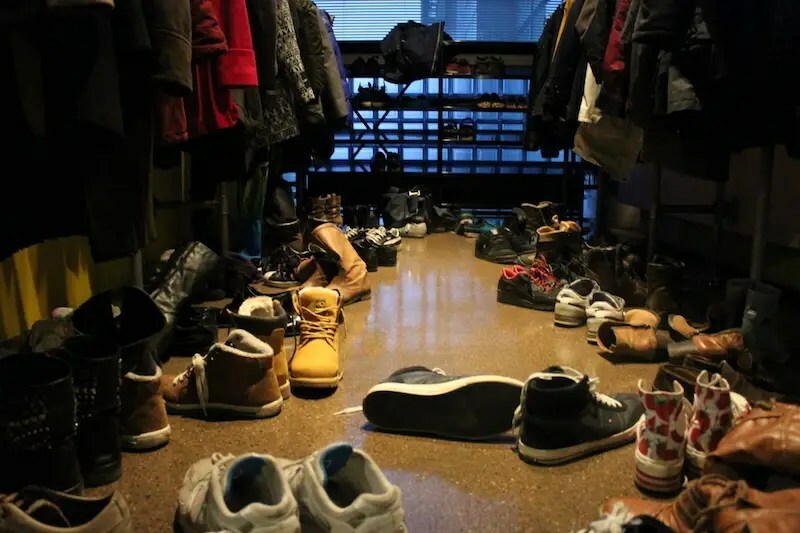 Well, you can wear shoes, but just not the ones you wear outside, Business Insider has learned. 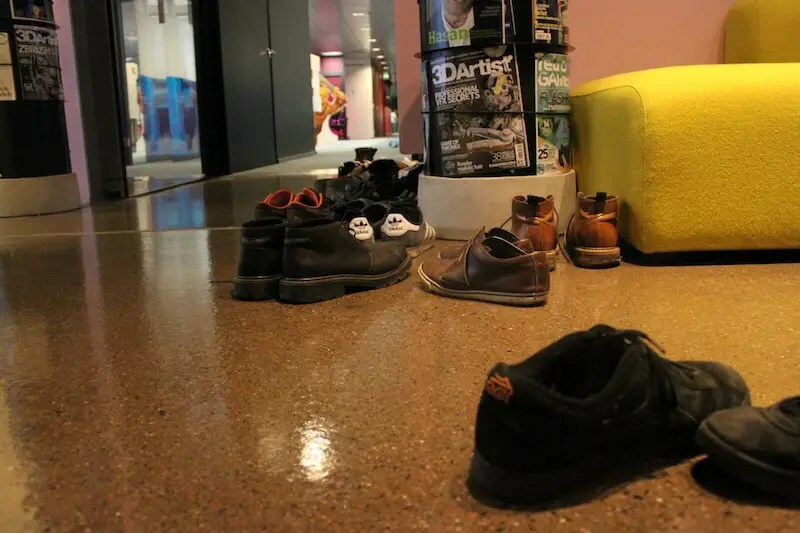 Supercell wants its office to feel like home, so it requires its employees to take their outdoor shoes off. That means a lot of people are walking around in their socks. 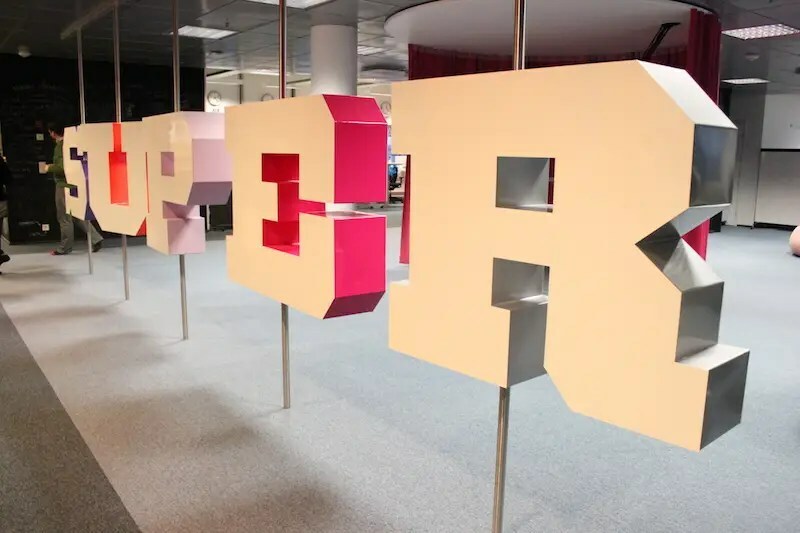 Check out the proof below. Next Next post: Ask a Dev: Can You Remotely Install an App on iOS?